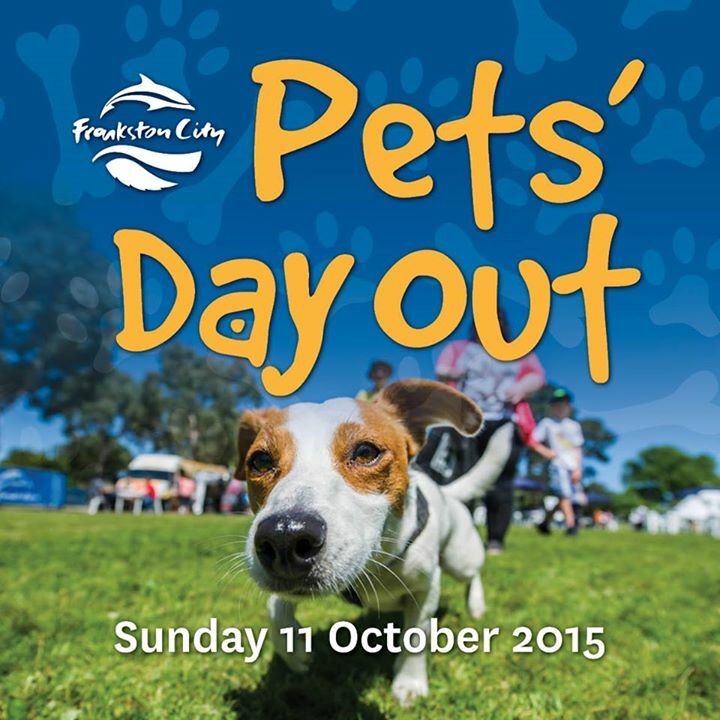 Treat your pet and the whole family to a fantastic FREE day of entertainment and giveaways at the 2015 Frankston Pets' Day Out. Learn about responsible pet ownership from the Council's Animal Management team. There will be lots of stalls, food and activities – lots of fun!